Can any one tell me hao to remove the sim card from SontErricson k 500i? 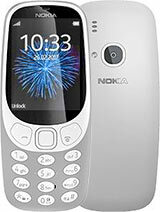 excellent phone,it has every feature of a good mobile and its very cheap too.but no loud speaker.still it is a wounderfull phone and best selling in pakistan. mayank were you at cochin. I'm planning to buy k500i this week. i heard that the memory is only 12mb. Is there any way that the memory could be increased? How? what's the difference between K500 & K508i? I've read the specifications in sonyericsson.com, but there wasn't any major difference between them. 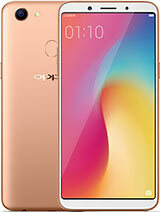 a very cute and stylish phone, the menu display is very futuristic.. design wise, it's ahead from k700.. camera is absolutely fank-tastic.. very colorful pics and good video... but so small memory..
really its so good but the battery isn't good it last for 2 days not more ..!! but i wonder y my phone will hang...i saw the review from Rudro, said the mem almost finish will hang, but i still got 4mb, will it mean almost finish the mem? other than tat i think this is the good phone, and the price is reasonable. It is a fantastic fone. . .though tends to hang sometimes, especially when the memory is nearing its limits, the fone is attractive with amazing features at the price it comes. With a camera capable of recording videos (sound and pic) and a built in media player, it is one of the best fones available in its price range. There however should have been some scope for increasing the memory of the phone (13MB) which is insufficient and prevents the fone from being a complete media center. 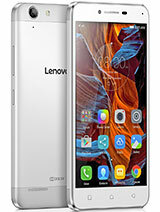 Yet, to conclude I must say the pros far outway the cons and if you are thinking of buying a fone and your pocket is not that heavy. . .well, just go for the K500i. . .it is as good as K700i at half its price! !